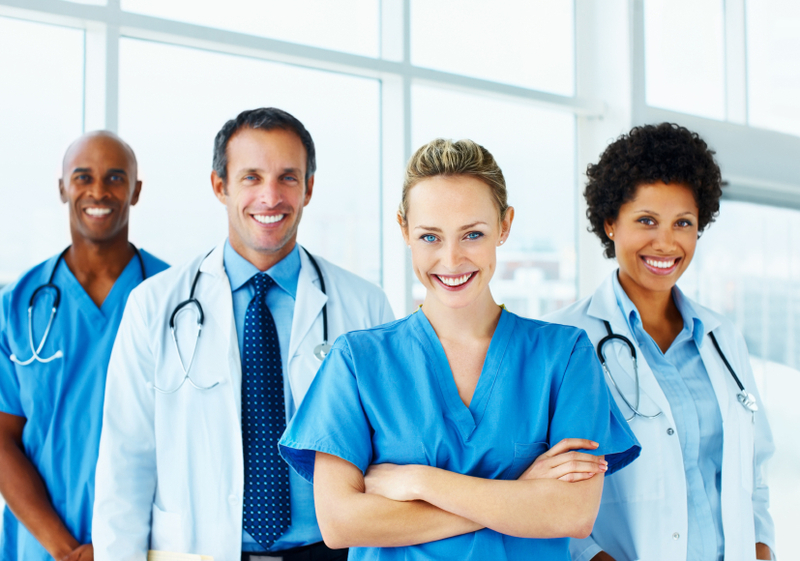 At LHS, our mission is to help you maintain an efficient and affordable Nuclear Cardiology Lab by providing customized solutions that meet your needs. 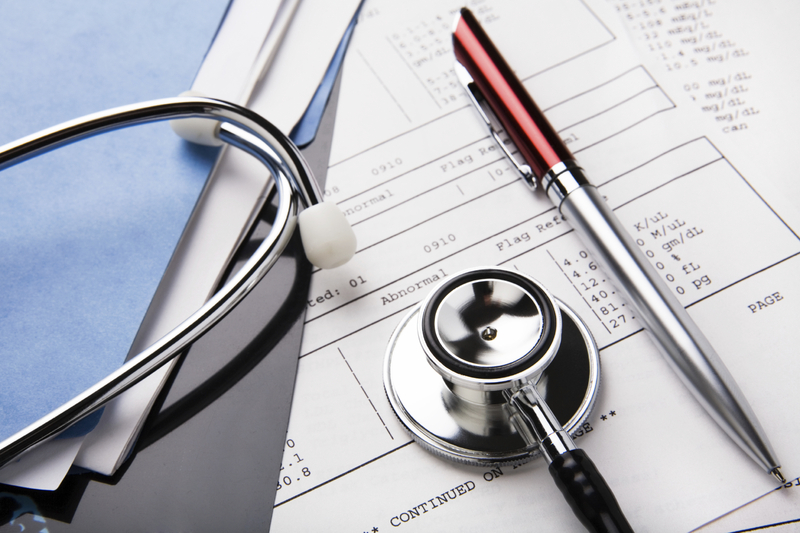 We recognize that the current climate in diagnostic imaging has diminished your revenues. A cost-effective and efficient nuclear lab can make all the difference. We provide the services and supplies you need at the price you need. Begin by requesting a quote that is customized for your office and your needs. We will guide you step-by-step through the process…from start to finish. 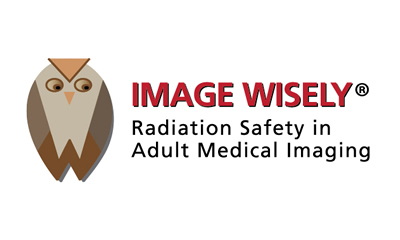 Get the facts about radiation safety from medical professionals who are dedicated to lowering the amount of radiation used in medically necessary imaging studies. Also learn about eliminating unnecessary radiation to patients. Our primary focus is delivering an excellent, satisfactory client experience. We are committed to providing superior customer service and quality products at affordable prices. Our team is comprised primarily of nuclear technologists with long, successful histories in nuclear lab startup, operations, and management in both fixed and mobile applications. 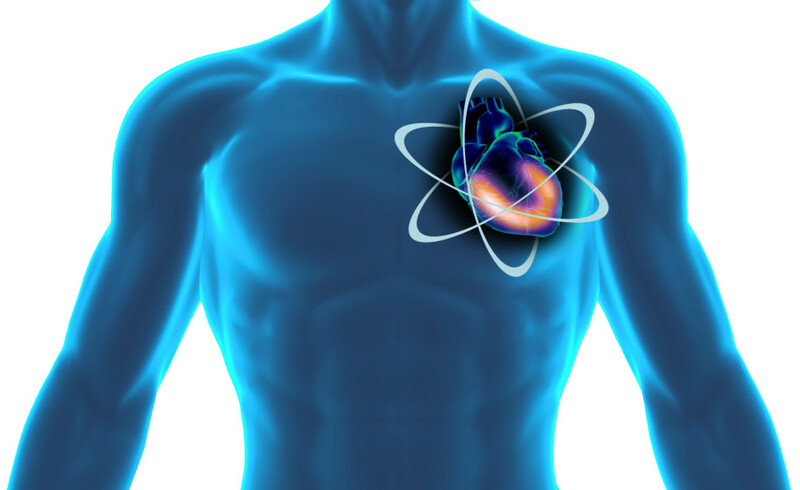 Make LHS your choice for all of your Nuclear Cardiology services and supplies.